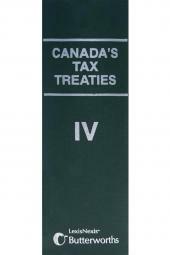 This volume delivers a straightforward narrative of the law regarding corporate taxation, providing a uniquely accessible resource for lawyers who need to understand the legal framework in order to provide clients with context or general answers to basic questions of law. 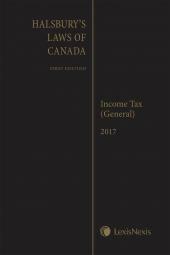 Vern Krishna, CM., QC, B.Comm., MBA, LL.B, LL.M, DCL, LL.D (hc), FRSC, LSM, FCPA, is Tax Counsel with Tax Chambers LLP, and Canada's leading authority on income taxation in Canada. A Professor of Law at the University of Ottawa, Mr. Krishna graduated from the University of Manchester (U.K.) with a B. Comm. ; the University of Alberta with an M.B.A. and an LL.B. ; Harvard Law School with an LL.M. ; and Cambridge University (U.K.) with a Diploma in Comparative Law. He is a member of the Ontario Bar (1983), a Fellow of the Royal Society of Canada, a Fellow of the Chartered Professional Accountants of Canada, Queen's Counsel, and a member of the Order of Canada. 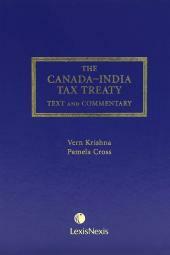 Mr. Krishna was the Treasurer of the Law Society of Upper Canada (2001–2003), and is the author of numerous books on domestic and international taxation. He is listed in Who's Who Canada, and acts as counsel in tax litigation, international tax planning, and wealth management with Tax Chambers LLP (Toronto).